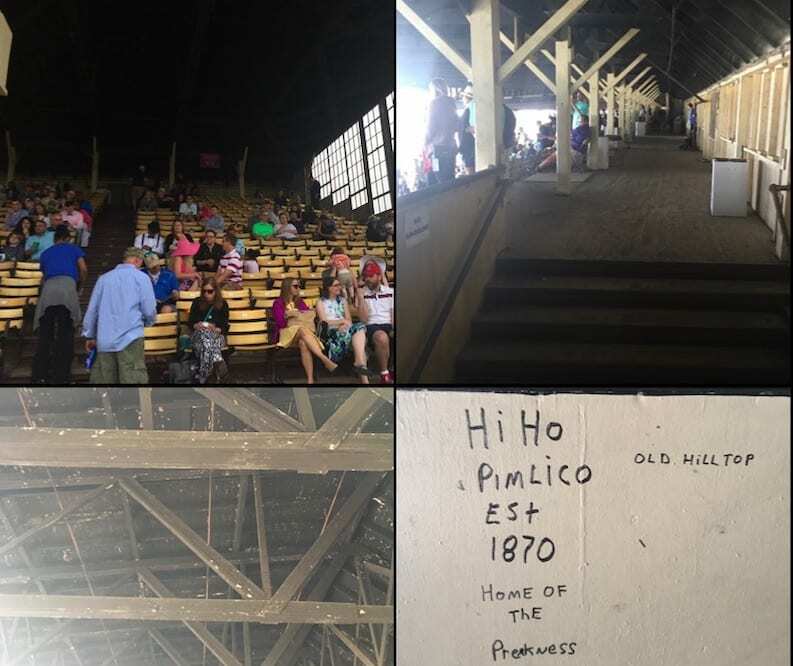 Earlier this week, The Stronach Group was unsuccessful in its effort to pass legislation that would expedite funds to renovate Laurel and the Bowie training center, likely leading to the Preakness moving from Pimlico to Laurel. This entry was posted in NL List, The Biz and tagged grandstand, Horse Racing, Maryland Jockey Club, old hilltop, pimlico, pimlico close, preakness, Preakness Stakes, stronach group, The Stronach Group by Paulick Report Staff. Bookmark the permalink.